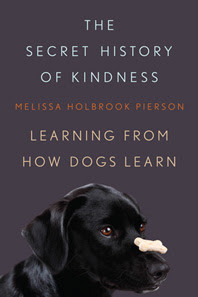 The book for December was The Secret History of Kindness: Learning from how dogs learn by Melissa Holbrook Pierson. 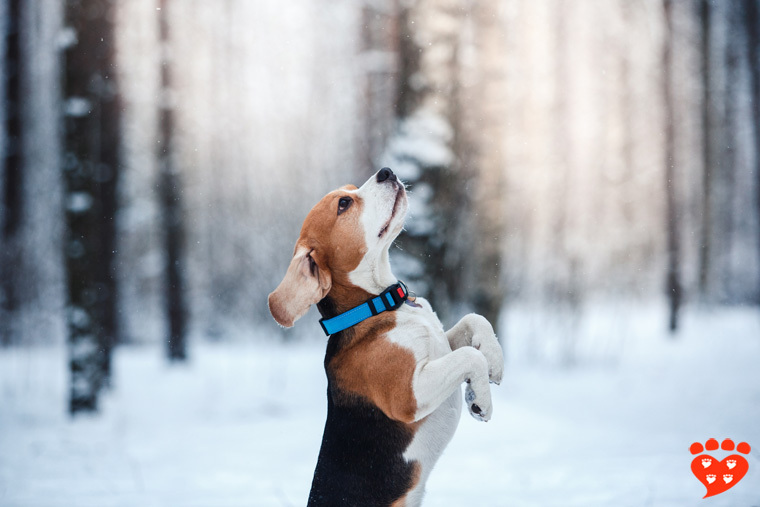 The Secret History of Kindness: Learning from How Dogs Learn is a history of clicker training, from B.F. Skinner’s studies of operant conditioning and the development of the field of behaviourism through to present day dog training. It covers Skinner’s rise and fall within Psychology, including the devastating effect of Chomsky’s review of Skinner's book Verbal Behaviour. It also details the work of Marian and Keller Breland via Animal Behavior Enterprises, Bob Bailey, Karen Pryor, Jean Donaldson, and the author’s own experiences of attending Clicker Expo. Interwoven through the history are stories about Pierson’s own dogs, and what it was like to learn to live with them and train them. She is a fine writer and I enjoyed these stories very much. Horse ‘licking and chewing’: is it a sign of learning, submission or stress? Guest post by Georgina (Gina) Bishopp (Hartpury College, UK). 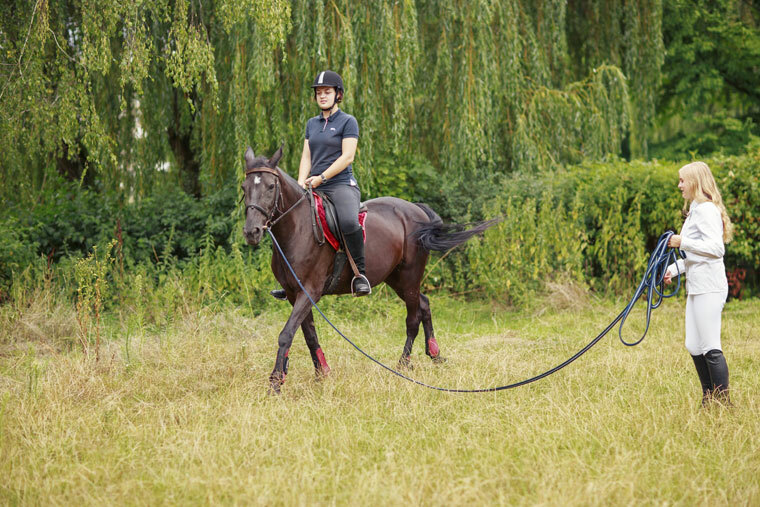 A little while ago I was having a lesson on my horse when my instructor beamed up at me and exclaimed, “There you go, she is licking and chewing – she’s really listening to you now, keep going!” and with excitement I continued on eagerly with the exercise we were practising. It wasn’t until the exhilaration of the moment had waned did I think to myself, is licking and chewing really a sign of learning? 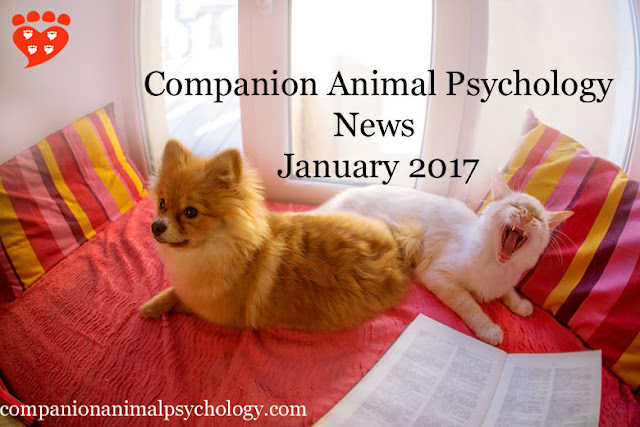 The latest news on cats and dogs from Companion Animal Psychology, January 2017. “When your husband is having chemotherapy and you're under pressure at work you really don't need anything to go wrong. Like the cat getting stuck - really stuck - on the roof." Cat on a cold tiled roof by Sue Elliot-Nicholls. "Dog training is a divided profession." Talk softly and carry a carrot not a stick by Jean Donaldson (The Academy for Dog Trainers), a very topical post given proposals to regulate dog training in New York. 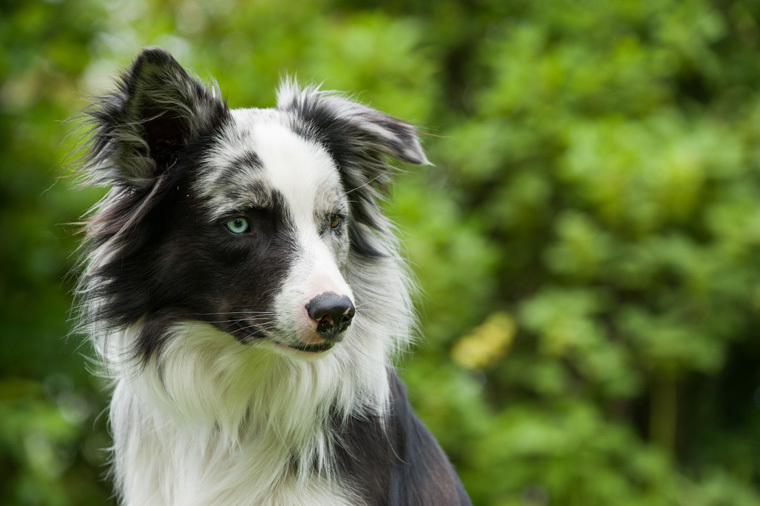 The hidden role of pets in the management of mental health conditions by Dr. Helen Brooks. A fascinating account of this research on the various ways pets can help. 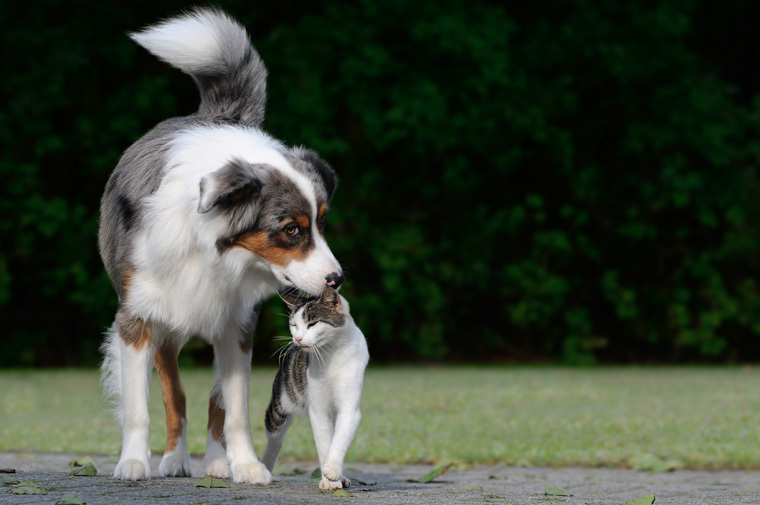 A new study investigates the best way to find out if a dog will get on with cats. When dogs are waiting for adoption at a shelter, a common question is “what is the dog like with cats?” But at the moment there’s no validated way to test dogs to see if they will be friendly to cats. Some dogs become good friends with cats, but other dogs want to chase and kill them, so it would really help if shelters knew if a dog is cat-friendly. Sometimes the person who surrenders a dog will provide information, but typically this isn’t available. So staff may walk the dog past one of the shelter cats to see how it responds. This is potentially very stressful for the cat, and we don’t know if the dog’s response is typical of how it would behave away from the shelter environment. An updated approach to animal welfare includes opportunities for positive experiences for our companion (and other) animals. You can see the original list on the – now archived – page of the UK’s Farm Animal Welfare Council and the Council’s 2009 report on farm animal welfare in Great Britain. You will also find them listed on many SPCA and humane society websites, including by the BC SPCA and the ASPCA, because the Five Freedoms frame how they look after the animals in their care. The canine and feline scientists, pet professionals, bloggers and organizations to follow on social media in 2017. Are you looking for some new accounts to follow in 2017? I’ve compiled a list of some of the best people and organizations to follow on twitter and Facebook if you’re interested in companion animals, science, and the human-animal bond. Not only do they produce great content of their own, they also have a varied feed that includes news, research and interesting snippets from around the web. I’ve given links to twitter and Facebook accounts so you can follow however you choose (some are more active on one than the other). The first link is always to twitter, Facebook second if they are on there too. The list is in no particular order, so read through and see who you would like to follow. Of course, there are many talented people in the world, so please add your own suggestions for people or organizations to follow in the comments below.